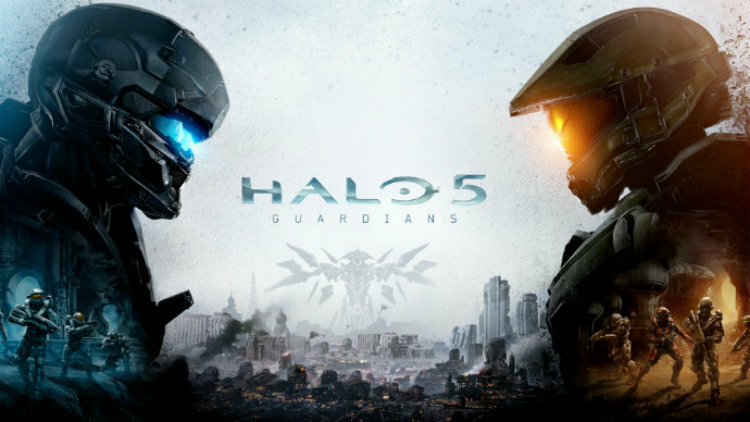 Halo 5: Guardians has made a big splash on the Xbox One, and for some it's their first Halo game. Jumping into the story might be a little difficult for some, but no need to worry I'm here to help. If you're new to the Halo franchise, or just looking for a refresher on the Halo back-story, you've come to the right place.